There are so many kinds of dining furniture: wooden and metal chairs, plastic and bentwood chairs, parson and banquet chairs, bar stools, restaurant sofas and booths. How do we choose the dining furniture? It's important to consider what we need first - aesthetics from a practical point of view. What do you want from the dining chair? Comfort, fashion, durability, longevity, all above? Once you build this, you can consider which style of chair is best for your interior. Wooden Chairs are the backbone of our dining room and kitchen. Buy authentic modern wooden chairs and place them on the kitchen and dining table to make your guests and yourself more comfortable. 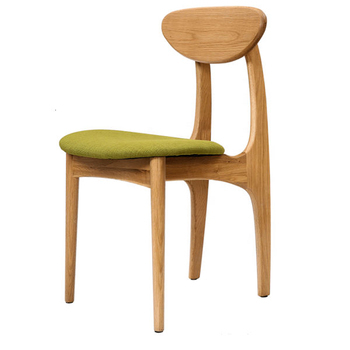 Solid wood chair are usuall made of ash, beech, oak, walnut materials. When you buy Norpel furniture, you can invest in quality. Wishbone, Elbow, Peacock, Nordmyra, Windsor, Shell chair, ladder back, frech country x back chairs and more other designs. 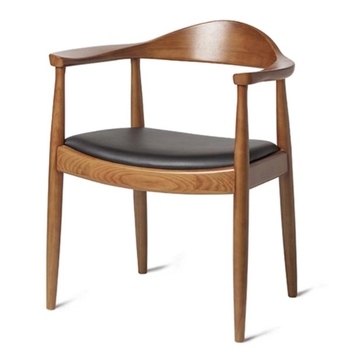 More information for wooden dining chairs. 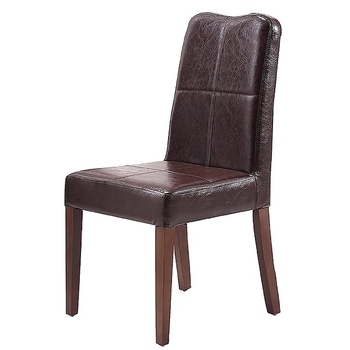 Dining chairs are the core of your formal dining space. They are important not only for their shape but also for their functions. Finding the right chairs to decorate your lobby is the key to creating a warm space for your family and guests. 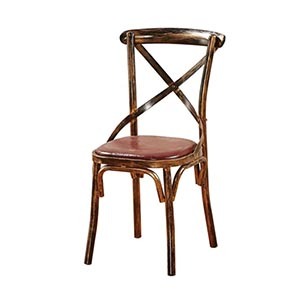 Metal dining chairs are attractive and durable with low maintenance requirement. Most metal chairs are designed simply and permanently, so they are easy to match with any table. Tolix Chair. More information for metal dining chairs. Plastics may be reminiscent of cheap, white beach foam that can rage around when you put yourself on them. But it can be a versatile and interesting chair material. Plastics allow the chair achieve all shapes that the natural materials can not. 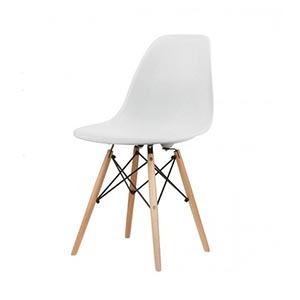 Think about the Eames chair, Nerd chair, hollow geometric chair and classic Tulip chairs. Plastic chairs are ideal for people with small children, and they can be placed outside or have an interesting and fresh look. More information for plastic dining chairs. 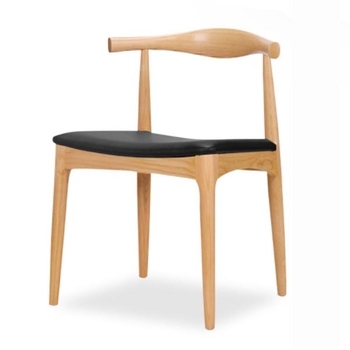 The Bentwood chair serves as a dining chair. 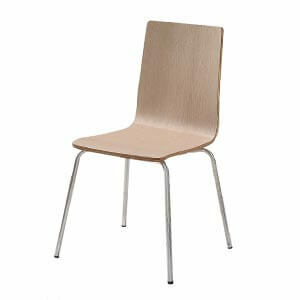 The chair part is made of laminates with veneer, and provides various colors. The metal leg has good structure and no wear and tear. 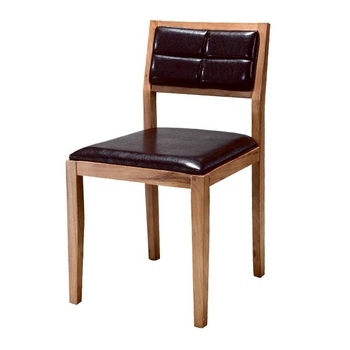 The veneer bentwood dining chairs are usually used in cafe, canteen and breakout areas. Stacking is always needed in bentwood chairs. 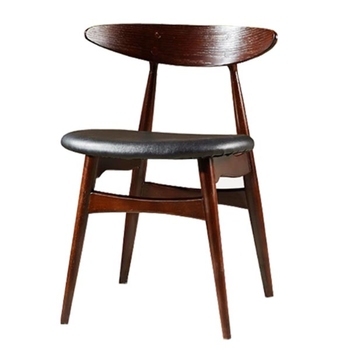 More information for bentwood dining chairs. Parson chair brings eternal elegance to any family. 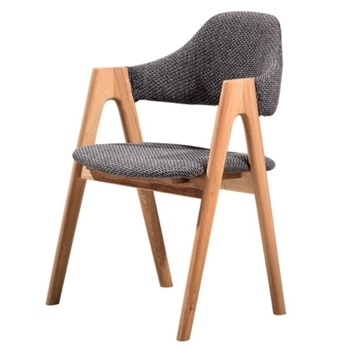 High back, wooden legs, wide padding, textured interior and nail trim. 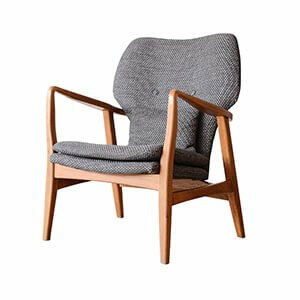 From elegant dining room design and living room centers, to functional furniture in bedrooms or hotels, Norpel Furniture has perfect parson chairs options for customized interior decoration options for every family or business owner. More information for parson chairs. 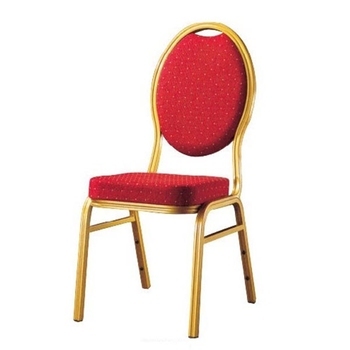 Banquet chairs are designed for weddings, hotels, meetings, and banquet activities. Because they are stackable, so they can be easily carried from one place to another. 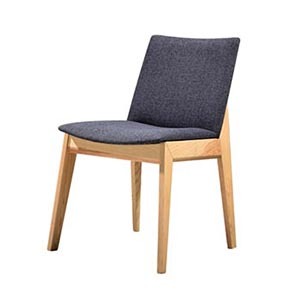 These chairs are suitable using for multi-purpose spaces such as conference and auditoriums rooms. They can be easily set up and cleaned up. 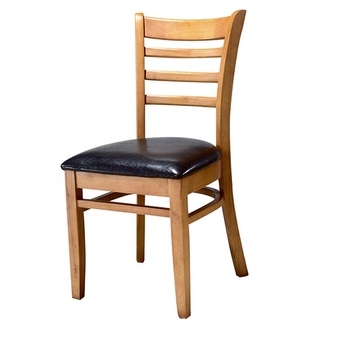 Our stackable parson chairs includes black, red, brown and beige covers and metal and wood frame. 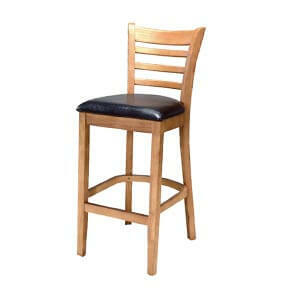 So you will be able to find chairs suitable for your business. 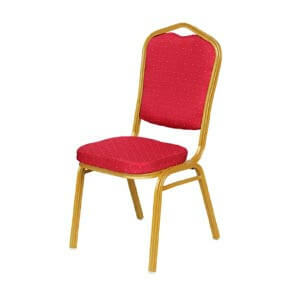 More information for hotel banquet chairs. 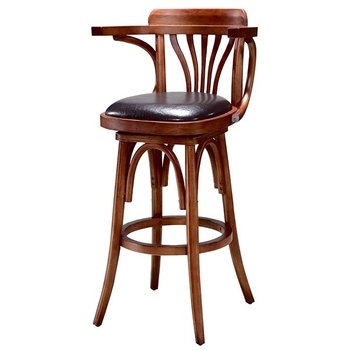 Fashion bar stools provide authenticity and comfort for your family bar or kitchen counter experience. Counter stools provide comfortable seats for your kitchen and the whole family's bar and built-in counter. 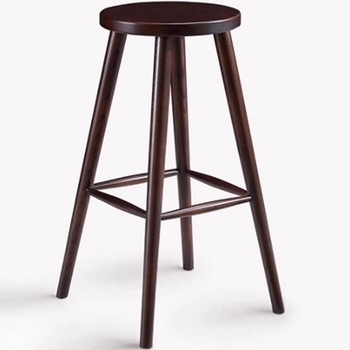 A beautiful bar stool can play a more important role in your home decoration. In order to be more cohesive in the room, choose an option that matches at least one design element in the space, such as a stool with the same color as the wall decoration. 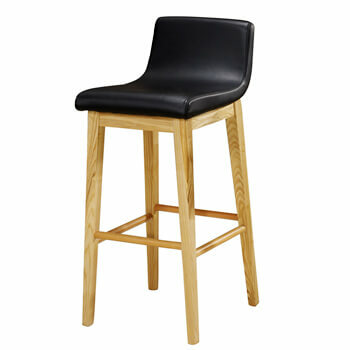 More information for bar side stools. Restaurant furniture performs many basic functions of the restaurant, including providing customers with seats, catering surfaces and environmental lighting. The furniture you choose for the restaurant presents and displays your restaurant style. 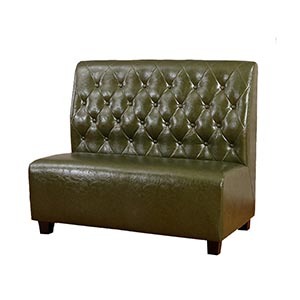 Norpel supplies you a wide range of modern Restaurant Sofa at the China market best price. More information for restaurant sofas. Booth Seating is one kind of restaurant sofas. Restaurant booth is a wise choice to add value and prestige to your restaurant. The restaurant provides comfortable seats for guests and the choice of the restaurant owner to maximize the floor area. More information for restaurant booth seating. Everyone wants a warm dining room where he or she can have fun during the holidays or celebrate special events with family or friends. A dining or kitchen table is the central element of a family meal where everyone gathers together. Kitchens and dining tables come in a variety of materials and styles, from wooden farmhouse tables to modern glass, artificial marble and metal tables. More information for dining and kitchen tables. 1. Direct and professional dining room furniture manufacturer , dining room sets supplier in China. 2. Having full of product range for home or business use. 3. High quality products and excellent service team. 4. Customized services and products. 5. Quality is our priority. We extend 100% satisfaction guarantee on all items. 6. Competitive price for wholesale and project. 7. OEM service: we can provide OEM service if the customer have the new products or new drawing. 8. Purchasing Service: We can provide the Purchasing Service if customers wanting the other products which is not from our products range. If you’ve already got a kitchen table you like, it may be time to upgrade your dining chairs. Our dining chairs vary wildly in styles and colors, so no matter what look you’re going for, you’ll be able to find the dining chairs to pull it off. And of course, you can buy just a single chair if you’ve had a new addition to the family or purchase a set of matching dining chairs to replace the old ones you’re getting rid of. You can even mix and match dining chairs. 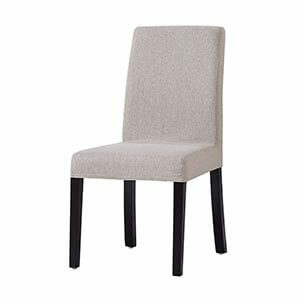 So if you’re looking for dining chairs, you can rest assured because we offer a compelling and diverse selection of dining chairs matching both your tastes and budget. 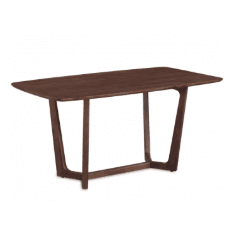 Contact Norpel now for best price and suggestion for dining furniture.